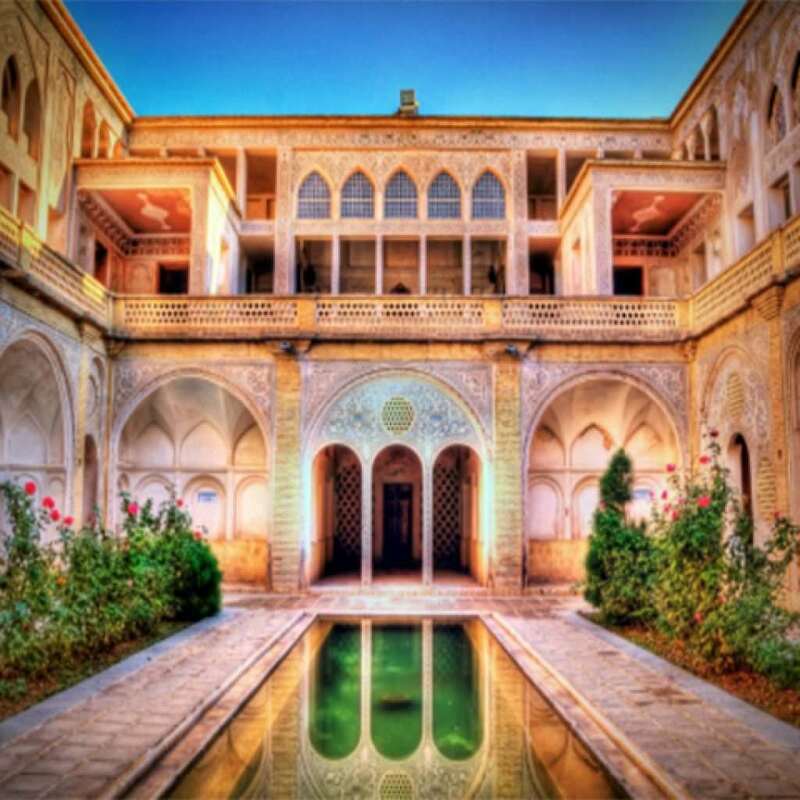 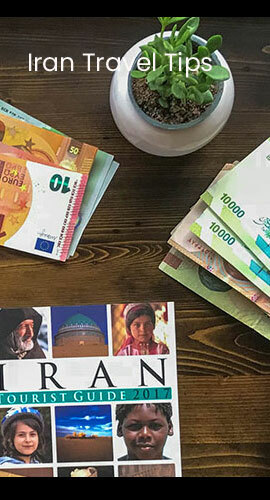 Sadeghi House Hotel is located in Kashan’s historical houses district in the vicinity of Abbasian’s and Taj’s historical houses. 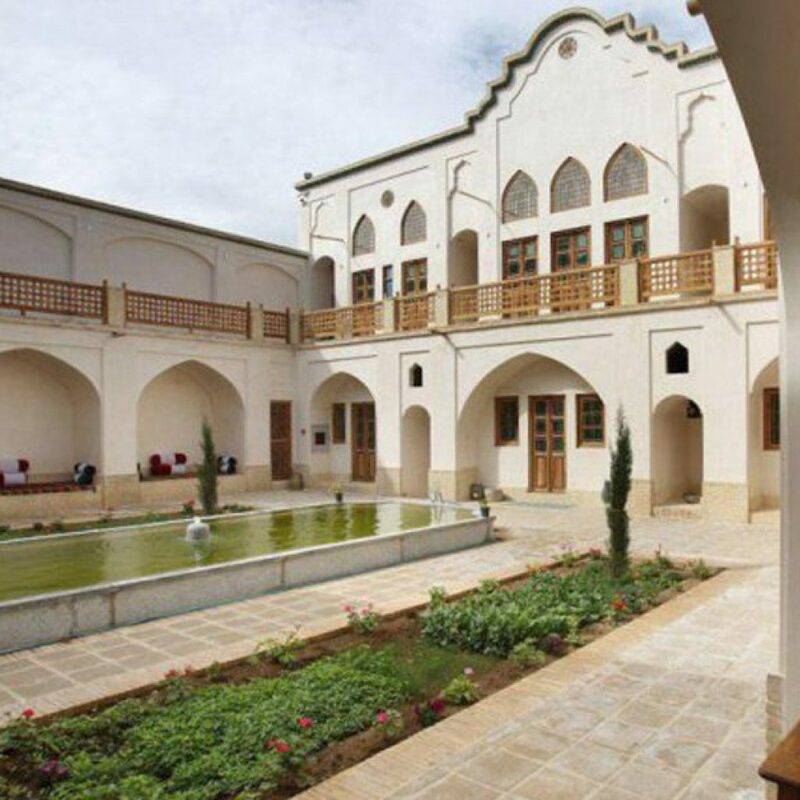 Sadeghi Traditional Hall dates back to the Qajar era. 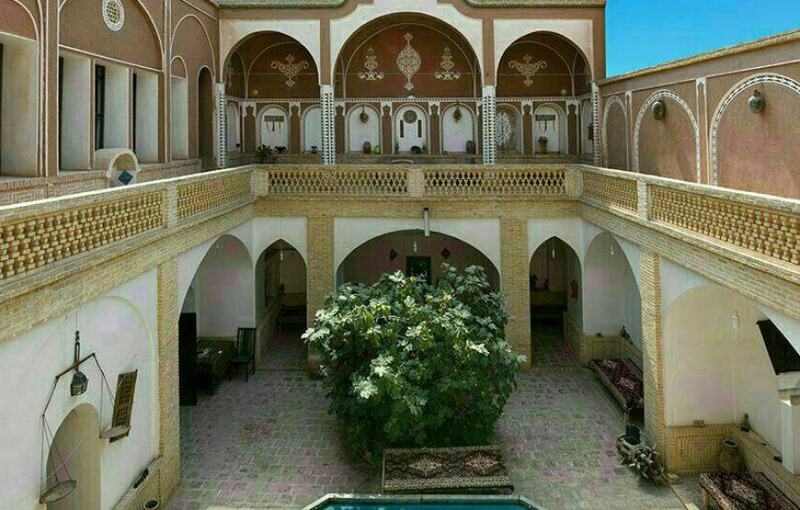 The features of this house such as beautiful stucco, pleasant atmosphere, various rooms and colorful glass in its rooms’ windows, make it different from other traditional houses in Kashan.